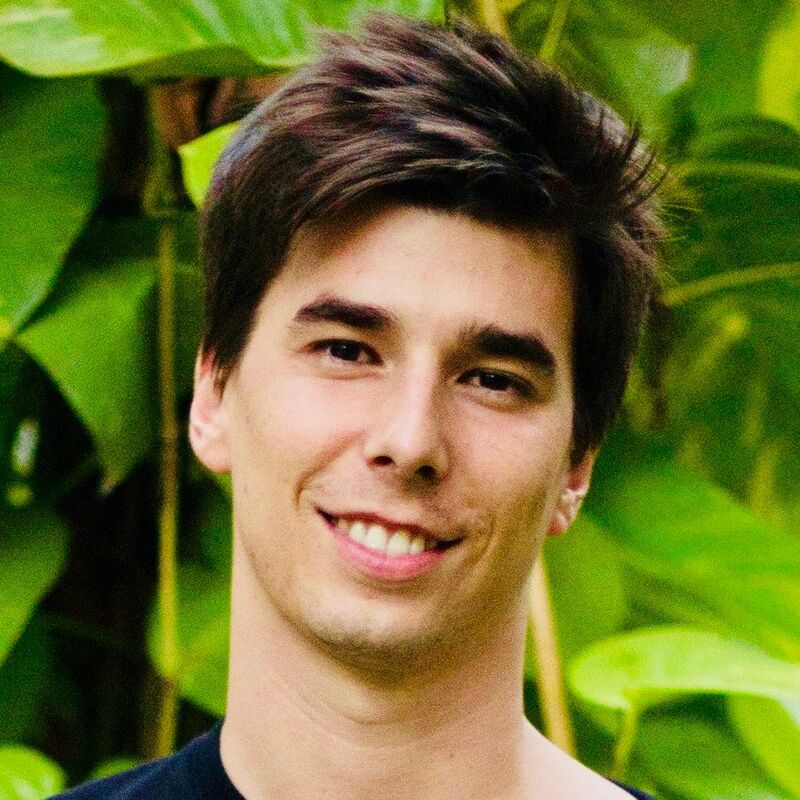 This meetup is for anyone interested in blockchain, Ethereum, cryptocurrency or the latest technology trends. We focus on events that educate and inspire, bringing in the most influential people in the world of blockchain and decentralized systems. From developers to entrepreneurs, our community members have access to a global network of innovators, business thought leaders and blockchain enthusiasts. 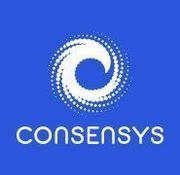 ConsenSys is a venture production studio building decentralized applications and various developer and end-user tools for blockchain ecosystems, primarily focused on Ethereum. ConsenSys sponsors this Meetup.